"Lawn is a beautiful area covered with green grasses and other plants such as clover or trefoil which is used for aesthetic and recreational purposes. 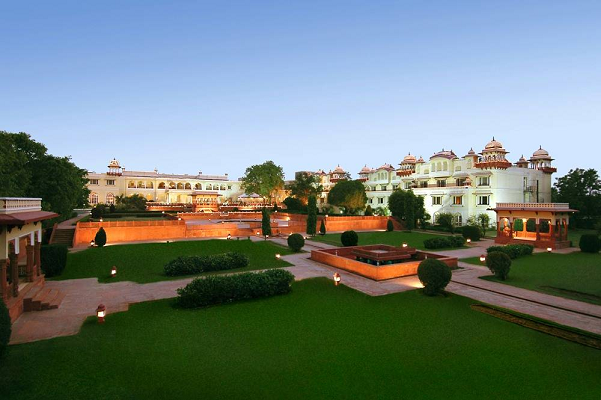 Lawns are used in private gardens, public landscapes and parks in various parts of the world." EverGreen Lawns is locally owned company who’s proud to offer lawn care services to customers from St. John’s to Bay Roberts and surrounding areas. Our services are fully insured and guaranteed to your complete satisfaction. We’re fully licensed by the government for pesticide applicators to ensure that your lawn and trees receive proper treatments safely. All fertilizer and weed control is applied in accordance with good horticultural practices and recommendations. We evaluate your lawn and design a tailored approach to give your lawn exactly what it needs at exactly the right time. We visit your property as often as needed between scheduled visits to make any necessary adjustments and to ensure your satisfaction. Our goal is to provide all of our customers with superior value for the service that they are receiving. Our service is priced to be competitive in the market place yet not compromise on quality. The best way to keep your lawn healthy is to get an expert advice that has the knowledge of proper lawn care maintenance. 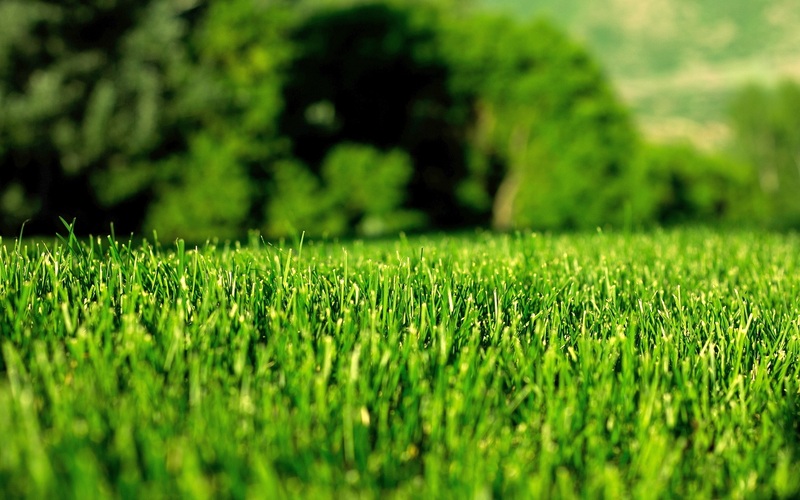 EverGreen Lawns can help you with all your yard needs and deliver the best results you deserve. All fertilizer and weed control applications are applied in accordance with good horticultural practices and recommendations. We evaluate your lawn and design a tailored approach to give your lawn exactly what it needs at exactly the right time. We visit your property as often as needed between scheduled visits to make any necessary adjustments and to ensure your satisfaction. Our goal is to provide all of our customers with superior value for the service that they are receiving. Our service is priced to be competitive in the market place yet not compromise on quality.